Marriott International has reported that it will open almost 40 luxury hotels in 2018, catering to what it calls a new ‘affluent traveller’. Marriott also said it will expand its luxury footprint further with 200 hotels in the development pipeline, including 25 new countries, from Iceland and Nepal to Cuba and the Philippines. 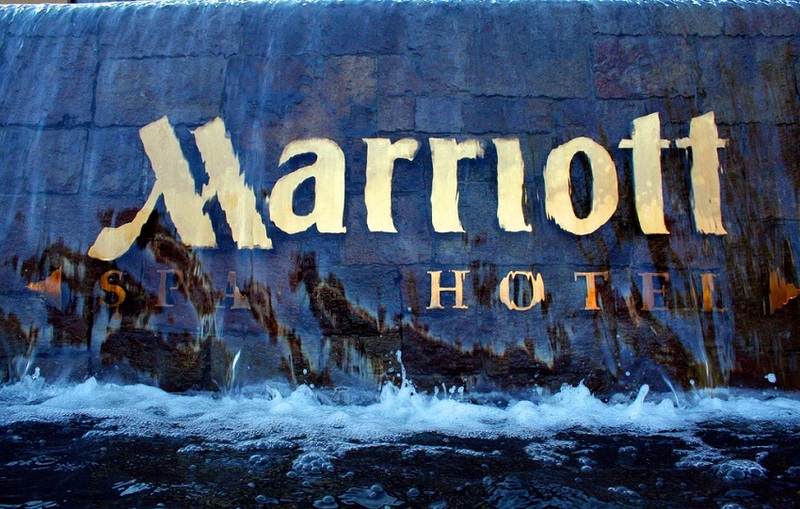 Marriott’s luxury brands include The Ritz-Carlton, St. Regis, W Hotels, The Luxury Collection, EDITION and JW Marriott. “We see luxury as a launchpad for self-actualisation, with bucket lists evolving from where you want to go to who you can be,” said Tina Edmundson, global brand officer. “With data showing a global shift in perception around luxury, we are uniquely positioned to provide personalized and truly differentiated experiences that resonate with this net-generation jet-setter,” she added. Marriott completed its acquisition of Starwood Hotels and Resorts Worldwide in September 2016, bringing its total hotel properties to more than 5,700 worldwide.